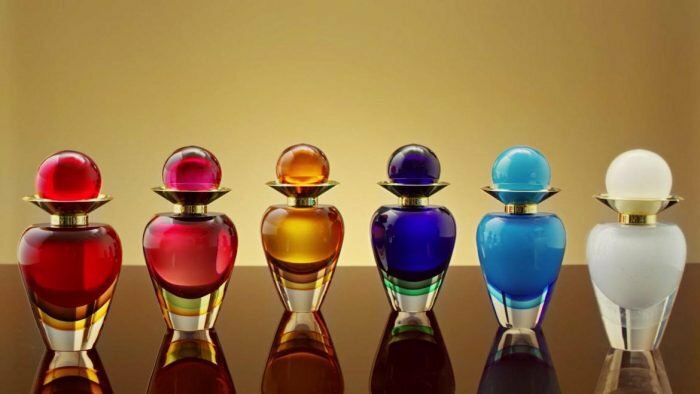 Inspired by the canals and streets of Venice, Bulgari has re-launched their Le Gemme fragrances in stunning (and collectible) Murano glass bottles. The brand debuted their Le Gemme collection back in 2014 and further expanded the line in 2015. This year these iconic fragrances will be presented in jewel-like glass bottles. The romantic city of Venice with its beautiful streets and canals is the inspiration behind the new flacons. Each perfume is presented in a beautiful handmade bottle that is individually numbered and color matched to the composition of the perfume inside. The beautiful amphora style bottles are as captivating as the fragrances inside. The collection includes Amarena, Calaluna, Lazulia, Noorah, Selima, and Zahira. Each perfume has its own personality and character and in a collection as diverse as this, there’s something for everyone. At present the new bottles are only available in the UK, with a price of around $2,500 each.